I had the great pleasure of being interviewed by Gordon White, host of the London-based podcast Rune Soup. We discussed the synchronicity of the “Red Books” of Jung and Tolkien, as well as the role of the imaginal and the mythic in ecology. The podcast is available for download or can be listened to directly below. 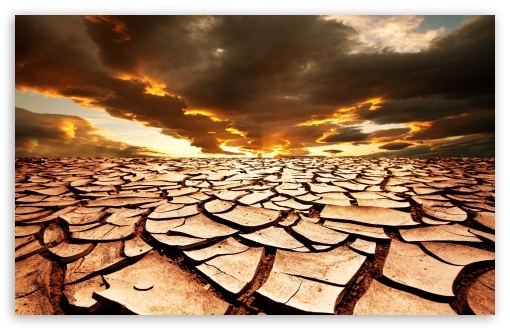 Peak oil and climate change: twin crises that our science and calculations point towards, but which must be prepared for well in advance if the truly disastrous effects are not to make a devastating impact. Rob Hopkins’ guidebook, The Transition Handbook, seeks to address these intertwined problems not by painting a grim picture of a ruined future and a civilization in freefall, but by demonstrating an alternative vision of localized, resilient communities planning for a post-oil world. The book is divided into three sections: “The Head: Why Peak Oil and Climate Change Mean That Small Is Inevitable,” “The Heart: Why Having a Positive Vision Is Crucial,” and “The Hands: Exploring the Transition Model For Inspiring Local Resilience-Building.” It so happened that I took one day to read each of these sections, and thus was able to experience them each in a qualitatively different way. Even though much of the material presented in Part 1, “The Head,” was familiar to me, I still found this new presentation of the global ecological crisis and industrial society’s addiction to oil to have a powerful emotional impact. In my own studies I have focused so much more of late on climate change that encountering again the concept of peak oil felt like an echo of the past. And indeed, Hopkins’ book was published in 2008, and many of his predictions for when the harsh impacts of peak oil would hit have already passed—although we have gone through an economic recession in that time and seen oil prices both soar and decline. He drove home well the point that we cannot reenvision a future without taking both peak oil and climate change into account (and I would argue many other inseparable factors such from social justice to the fresh water crisis), but I realized that while it is important to argue from the facts we have they are also not sufficient to make truly accurate, date-specific predictions. For example, the peak oil crisis has not hit within the timeline Hopkins laid out, but the impacts of climate change are being felt far sooner than the most pessimistic climate models predicted. The importance of this is that if we predict the crisis too soon and it does not happen within that timeframe, there is the potential for the public to dismiss the possibility it will happen at all, which can cause mitigation efforts potentially to be abandoned. All that being said, when I finished the first part of The Transition Handbook I found that the content effected me deeply, to the point that I was actually laying awake in the middle of the night worrying about what the world will look like in the very near future. The most important aspect of the second section, “The Heart,” I felt was when the psychological impacts of receiving such dire information were addressed: Hopkins calls it “post-petroleum stress disorder.” The way in which such information is presented will profoundly effect how and if it is taken in by the recipient, and whether it will be acted upon in a meaningful and transformative way. The concepts of envisioning the future in this section were also important, but at times I did feel the methods of looking back from a post-petroleum future onto the time of transition were somewhat kitsch, especially the fictional newspaper articles. It was strange to read an article dated “Wednesday, April 18, 2015” just weeks after that date had past—especially knowing that April 18 this year had been on a Saturday. We may as well imagine the future accurately. The most inspiring for me was the last section, Part 3, “The Hands.” Here I could actually learn how to take the steps to transition a community toward a more resilient future. Many of the exercises for community organizing were ones with which I would want to engage. 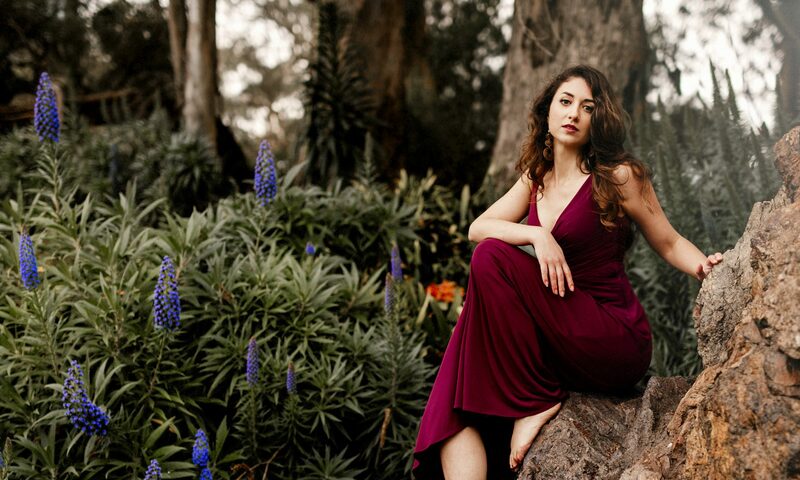 Before long, I found myself looking at the website for Transition Berkeley to see what initiatives are already being taken in my area. 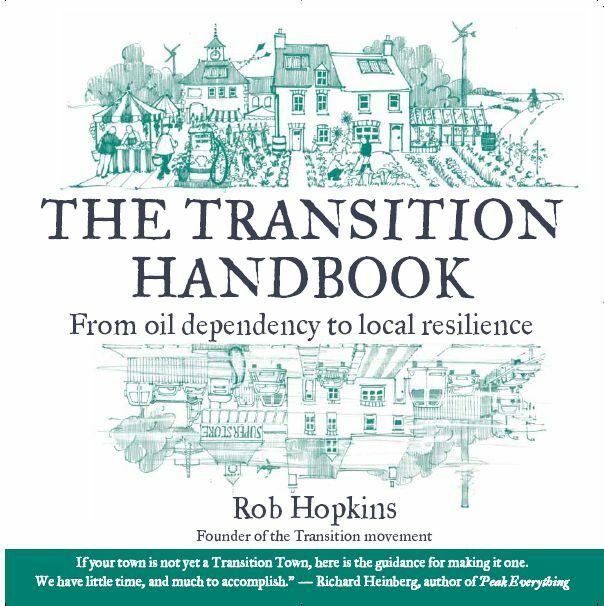 Rob Hopkins, The Transition Handbook: From Oil Dependency to Local Resilience (White River Junction, VT: Chelsea Green Publishing, 2008), 213.